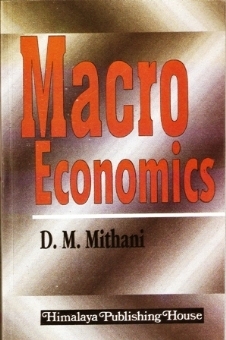 Macroeconomics is a distinctive subject of economic studies. 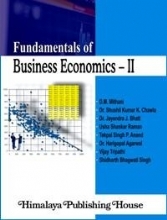 It examines, explores and analysis aggregate economic behavior of households, firms and government. 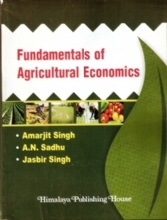 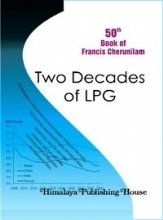 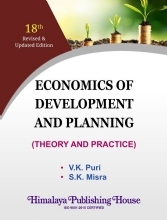 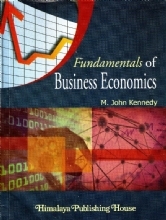 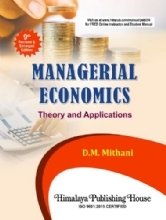 This book is the result of the author`s long experience of teaching the courses on macroeconomics at various levels in Arts, Commerce and Management faculties of the Universities in India and abroad. 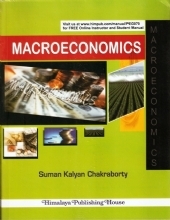 The author has made an attempt to explore and discuss the subject-matter of core topics of macroeconomics in systematic, synthetic and lucid manner. 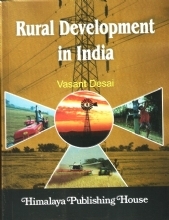 The treatment will inspire the students community to be more interested in knowing and acquiring a good grasping of the subject.